Inside: In this digital age, cyberbullying and online bullying has become more and more prevalent. Here’s what parents must know about cyberbullying before their tweens or teenagers get cyberbullied in order to keep them safe. Get over it lady. The world is not a nice place and you should teach your kids that just as much. Listen, I am a strong, mentally healthy, self-assured adult woman. I am firm in my convictions and my beliefs. I am confident in what I do, what I say, and who I am. But when I was bullied online with these words, it all washed away. All my confidence was gone when I was called a dumb b*tch by a perfect stranger. All my firm convictions waivered when I was told I was a d*ckhead and stupid. All my strength vanished when someone told me I should f*cking kill myself. And in those moments, I realized our tweens and teenagers would never be able to read what I had to read and come out of it unscathed. As our kids are exposed to cyberbullying and online hateful comments, our kids need our help so they know what to do if and when they’re cyberbullied. I wrote a post on Facebook, did a live video, and was interviewed by Good Morning America about food allergy awareness. And the nasty internet trolls found me. They called me every name in the book, and it was devastating. So, after a few minutes, (okay an hour) of being completely horrified by it all, I started to self-soothe. I turned to the people I trusted. I went to family and friends and told them what happened. I asked for help, support, and love. I walked away from my phone and computer and spent some quality time with people who value me. But it made me realize tweens and teens who are cyberbullied don’t know how to do this. They don’t have the skills they need to self-soothe or find help when things get out of control online. 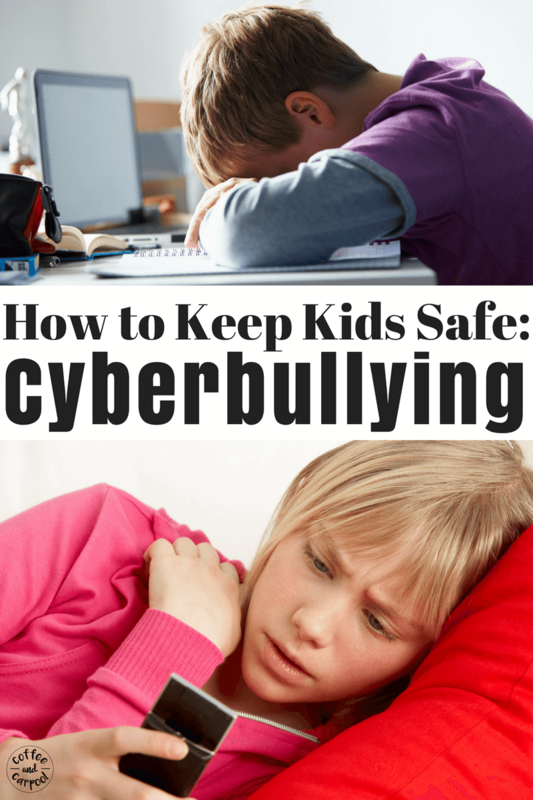 Before we can prepare our kids for how to deal with cyberbullying, we have to know what it is. 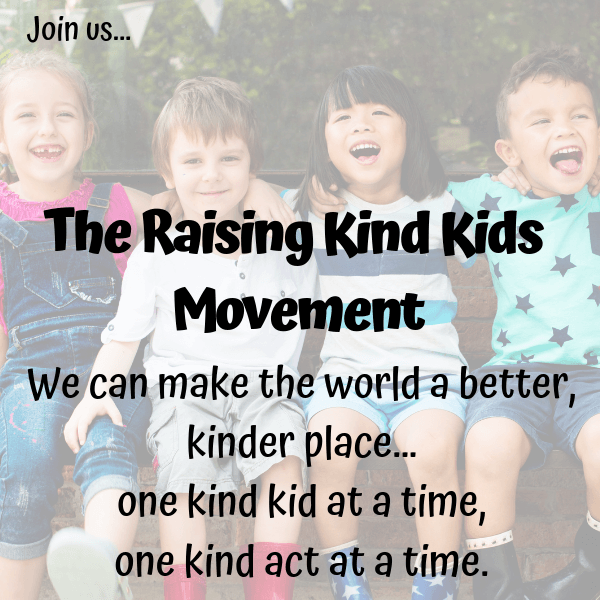 Bullying is intentional, deliberate and repeated aggressive actions that involve a real or perceived imbalance of power or control (ie: physical strength, popularity or the knowledge of embarrassing information). Cyberbullying is when bullying occurs online in any form: texts, emails, or social media sites. Gets Overlooked by Adults- Adults don’t often see or read online messages, texts, or social media posts, so it’s harder to stop it. Most parents haven’t warned their tweens and teenagers about how to deal with cyberbullying because this is unfamiliar territory. For us and for them. Our parents never had to have this conversation with us, so we don’t really know how to do it. But in this digital age, kids are getting cyberbullied. They’re being teased, taunted, and outed on social media, even if they don’t personally have an account or a phone. And our kids need to know what to do when it happens, before it happens. Just like we discuss stranger danger and body safety and alcohol and drugs with our kids, we need to discuss cyberbullying. We have to make sure they know what to do if they’re singled out. If they’re targeted. If they’re bullied. Because here’s the thing. When I was bullied online, my knee-jerk reaction was to turn inwards. To hide emotionally and avoid contact with others. I was embarrassed and lonely and sad. And for one minute, I believed their hateful words. For a flash in time, I let their truth be my truth. 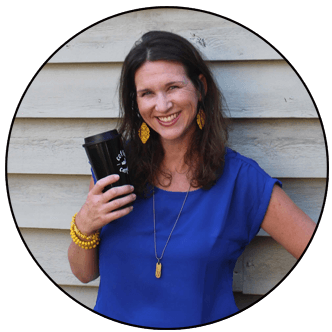 It kind of broke me…and I am a grown, successful, loved woman. Teens who are working to gain their self-confidence and build up their voice and figure out who they are could easily be destroyed by these words. They could believe these hateful words and let it be their truth for longer than one minute. They could internalize these words and think the hurtful comments are their reality. Tweens and teenagers who are cyberbullied have gone into depression, hurt other people, hurt themselves, and have committed suicide. It’s not something to take lightly. Explain to your tween and teens what cyberbullying is. Make sure they know what it is so they recognize it when it happens. Discuss your intolerance of them cyberbullying other kids. If they won’t say the words to a peer’s face, they shouldn’t write it online. 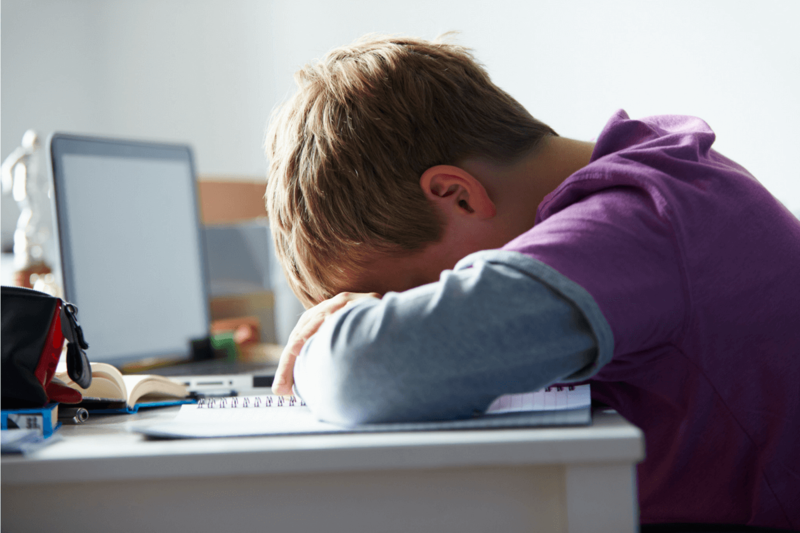 When they know a classmate is being cyberbullied, they need to tell a trusted adult. Make it clear if your child is targeted by cyberbullying, these words are not truth. Remind them they are loved. They are valued. And they are safe. Make sure they know to come to you, even if they’re embarrassed or scared or sad. Tell them, in no uncertain terms, you will help them. You will always help them. And spend extra time connecting with them emotionally. 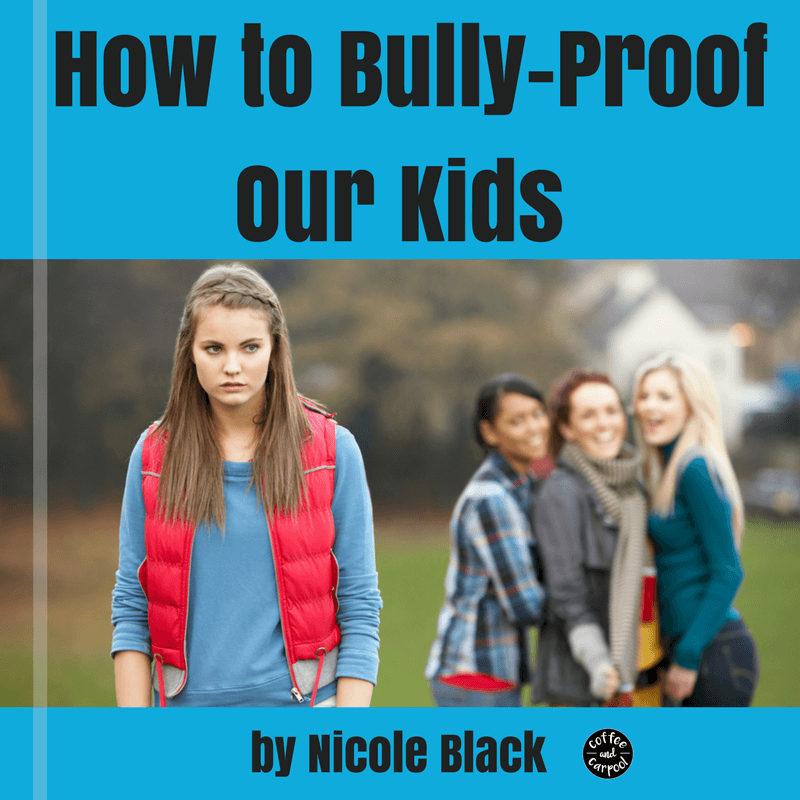 There are ways we can bully-proof our kids. And there are ways we can emotionally protect our bullied children so the bullying doesn’t break their spirit. There are resources available to help our kids walk through digital bullying. Because for just one minute, when I read online hurtful comments about me, I forgot I was loved and valued and safe. And I don’t ever want our kids to doubt their worth or believe the hate. Have you talked to your child about cyberbullying yet? Here are some more ways to help your bullied child. So sorry that you faced such a difficult situation. Sounds like you have a great support system and are using this unpleasant experience to teach others. Thank you for sharing these tips.